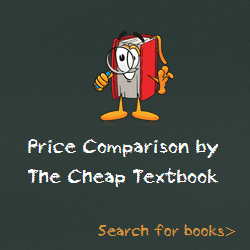 Comments: Used - Good 10th Edition TEXTBOOK ONLY, Does not include a valid access code. May contain highlighting/underlining/notes/etc. May have used stickers on cover. Access codes and supplements are not guaranteed to be included with used books. Ships same or next day. Expedited shipping: 2-3 business days, Standard shipping: 4-14 business days.